Check out this large windproof umbrella, the MaxiVent Golf Umbrella. The specially designed vented double canopy allows the wind to pass through the vents but keeps the rain out! Its high quality frame and 14mm shaft are made from fibreglass giving amazing strength with minmum weight whilst the rubberised handle has been designed with comfort in mind. Canopy width is a massive 130cm and the MaxiVent golf umbrella is 96cm long! It has a sliding tip cup to smarten up the ends of the spokes and a double tie wrap. Comes in a smart plastic storage sleeve. Weighs a little over 400 grams. 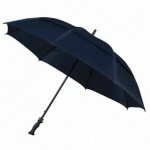 This is a fantastic quality large windproof umbrella available in choice of black, navy or green/white. 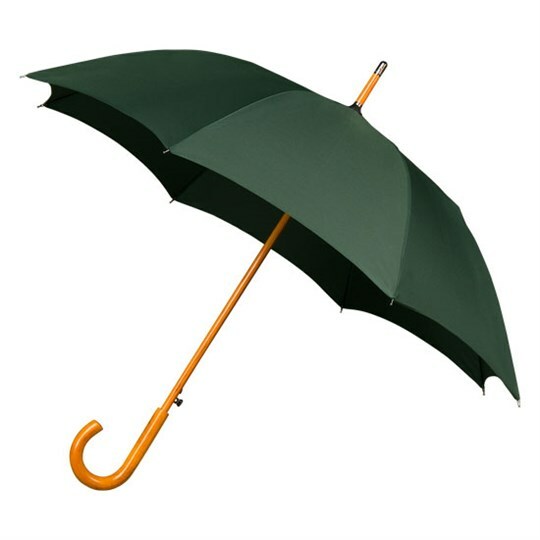 This top quality large windproof umbrella has a flexible fibreglass frame which means that the spokes will “give” in the wind. 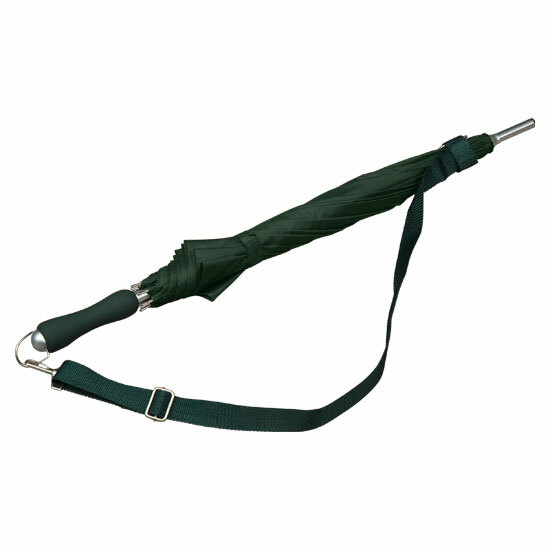 They are not as rigid as many steel framed umbrellas which tend to blow inside out and then break easily. If the MaxiVent were to invert, it should survive. The chances of it blowing inside out are reduced however by the vented overlapping double canopy. 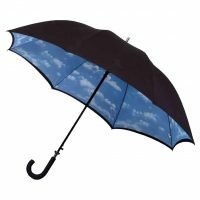 This allows for the wind to pass through yet will still keep the rain out. So if a small umbrella just won’t do the MaxiVent might well be for you. 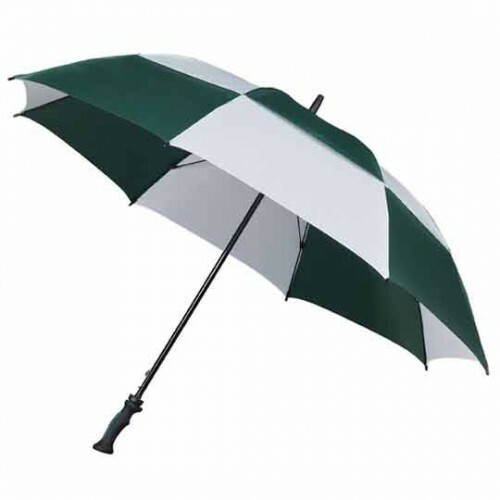 This is a large windproof umbrella that you can use with confidence out on the golf course or just walking up to the shops with your partner. 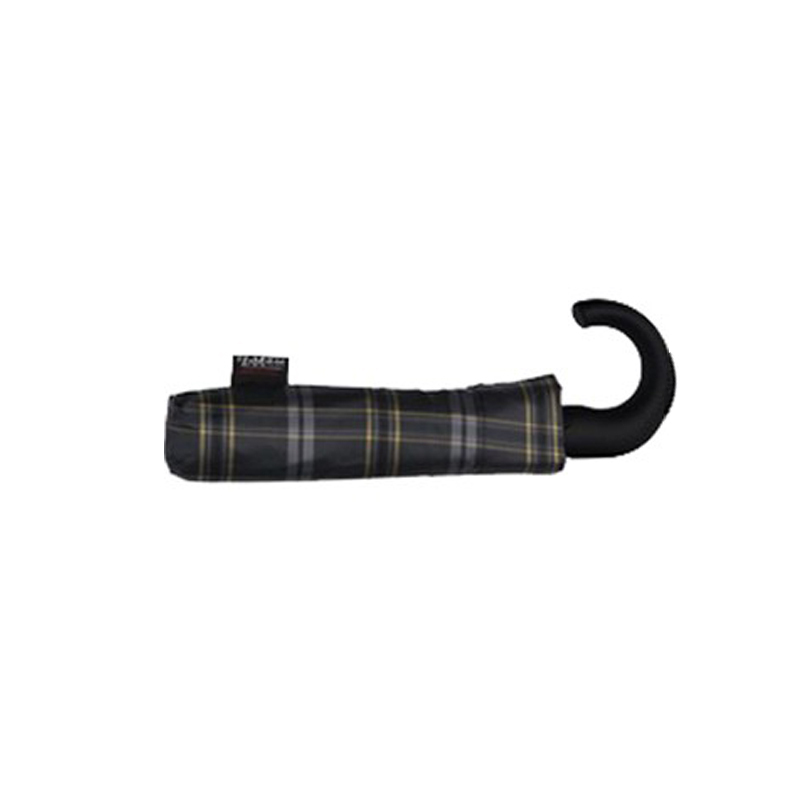 It’s also a great umbrella to keep in the back of the car ready for the next sudden weather emergency. The MaxiVent is a tried and trusted range of large windproof umbrellas, which we have been selling successfully with good feedback from our customers for many years.